Many investors and small business owners are being caught unawares when trying to access additional capital through their homeloans. Not only is the age of the access bond over, but they may trigger changes which result in new, unattractive rates from their bank. Many South African entrepreneurs used to rely on their access bonds to fund new ventures, new investment properties and, sometimes, as short-term operational capital when cash flow was tight. Post 2008, central banks reigned in lenders and we saw both the National Credit Act and Basel III put a serious crimp on banks’ ability to offer these open ended loans. Basel III requires banks to meet two key ratios: the liquidity coverage ratio and the net stable funding ratio. The liquidity coverage ratio is aimed at ensuring that banks have a stock of high-quality liquid assets that can meet a 30-day cash outflow in the event of a run on a bank – as we saw internationally in 2008. The net stable funding ratio, meanwhile, is there to ensure banks have enough long-term stable funding to protect against an extended period of stress. This is prudent and ultimately, protects the consumer against reckless lending and a potential banking crisis. What many entrepreneurs don’t know, however, is that this has all but eradicated the traditional access loans. What’s more, if any kind of change is made to existing contracts, banks will apply new credit rates. 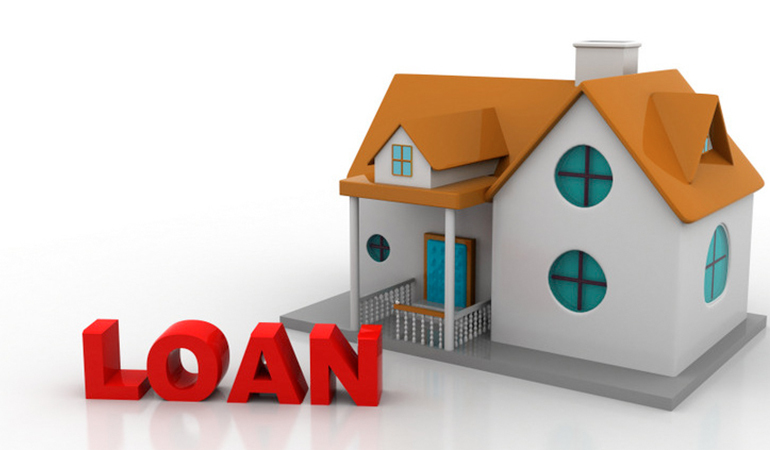 We still have people who think they can capitalize on their homeloans for new investment opportunities. However, while their original bonds may have been at prime minus two percent around three years ago, the current lending rate sits closer to prime. This is clearly very expensive money. It places an excessive risk burden on investors and should be avoided if possible. More than this, investors should be aware that they may not even be looking for additional credit and any changes to their loan facility with the banks will still trigger new rates. Examples of this could be a change in suretyship, withdrawal of a share portfolio as security, or even an addition to the deal that would logically seem appealing such as the addition security to the facility. Rather than trying to re-engineer their loan facilities, investors should start the process of looking for capital by approaching an alternate lender. Having an independent organisation, which is not tied to the same regulations as banks, and which has access to hundreds of traditional and non-traditional lenders, can assist in finding the best deal available, without compromising what might be you biggest asset – your home.